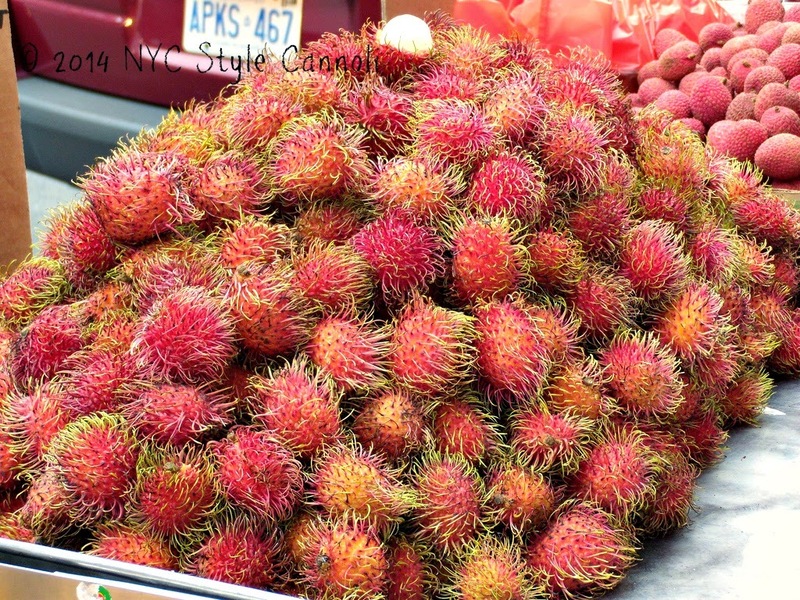 This photo of the fruit "Rambutan" was taken around Chinatown and Little Italy. You can find some very unique and cool fruits in this area, sold on the streets. I didn't try one, but I would really like to. I hear they are very sweet tasting. Has anyone had one of these? Please leave a comment below, would love to hear how you liked them! !